Mulberry Grove which is located approximately 2 miles northeast from this marker is one of the most historic of the old Savannah River plantations. In early Colonial days mulberry trees were cultivated at Mulberry Grove for use in Georgia’s silk industry. Later it became one of the leading rice plantations of Georgia. At the end of the Revolution the plantation, which had belonged to Lieutenant Governor John Graham, a Royalist, was granted by the State of Georgia to major General Nathanael Greene was a reward for his military services. General Greene was residing at Mulberry Grove at the time of his death on June 12, 1786. In 1793 Eli Whitney, who was the tutor of the Greene children, invented the cotton gin at Mulberry Grove. The following year a large ginning machine was erected at the plantation. Its foundation still stands there. 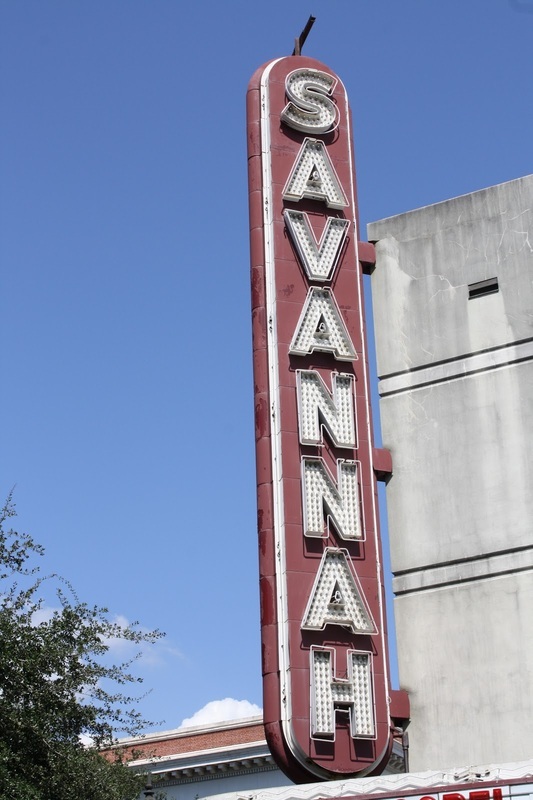 So many attractions to see and be a part of in an around Savannah. Let them know you are staying at the McMillan Inn when you reserve.